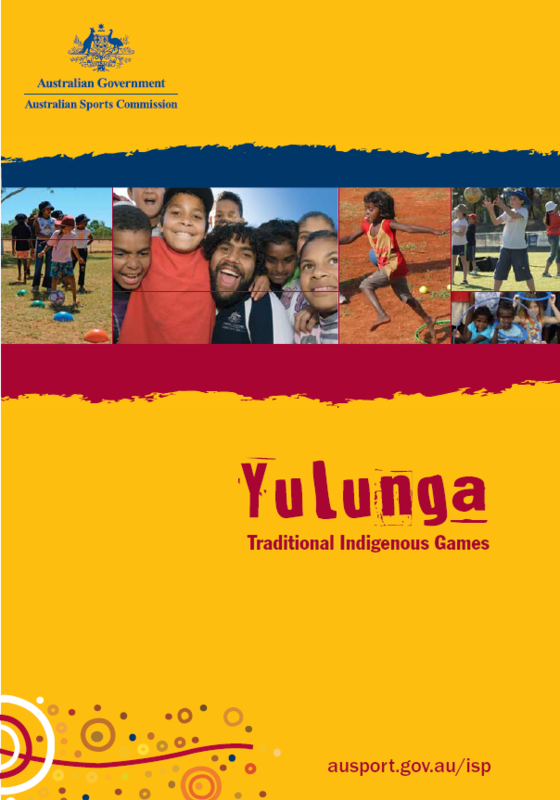 The Australian Sports Commission has recently redeveloped the Playing for Life resources to align to the Australian Health and Physical Education Curriculum. They are designed for teachers to use every day – during class, at lunchtime or as part of their PE classes. Teachers can search for activities by many categories including activity focus and band level to ensure they meet the learning needs of students.